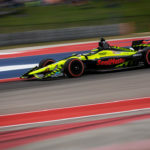 Sebastien Bourdais’ Bommarito Automotive Group 500 at Gateway Motorsports Park in Madison IL, ended before it really got started. 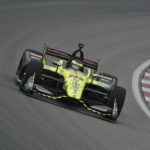 Bourdais, behind the wheel of the No. 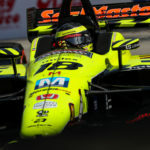 18 Team SealMaster – Dale Coyne Racing with Vasser-Sullivan car, spun in Turn 2 of the first lap causing enough damage that he was unable to continue the race. 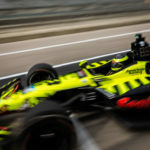 Bourdais was strong in both practice sessions yesterday finishing the day third on the combined speed charts. 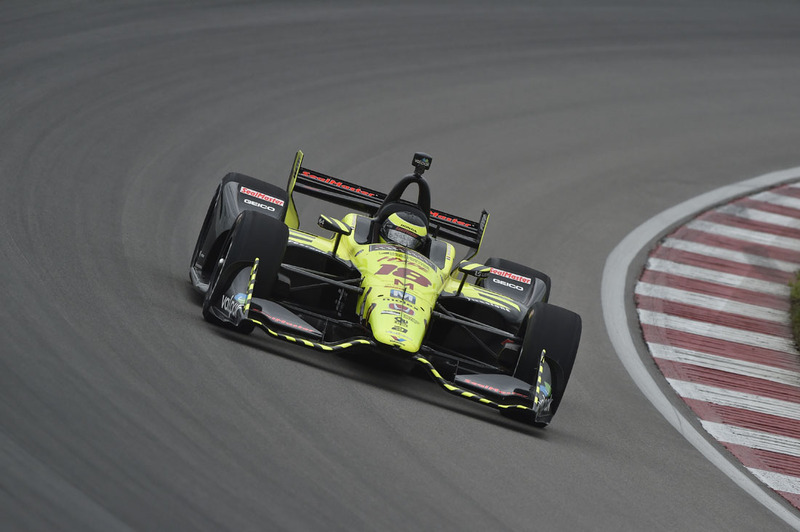 However, due to inclement weather, qualifying was cancelled, and the field was set based on driver points. 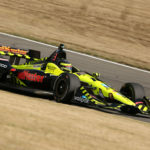 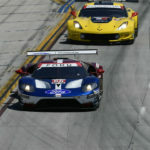 Bourdais started ninth (10th in the points, the injured Robbie Wickens did not participate) in about the middle of the field.